Northwest National Real Estate: SALE PENDING! Riverfront Property Mountain Views In All Directions Mackay, Idaho! SALE PENDING! Riverfront Property Mountain Views In All Directions Mackay, Idaho! 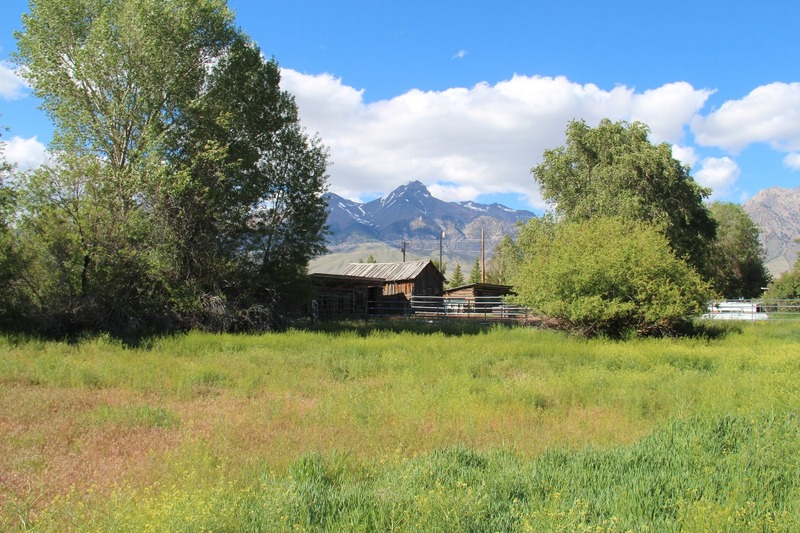 Check out this 1.25 acre lot for sale in Mackay, Idaho. Enjoy river access on the Kids Creek, better known as the Swauger Slough! Mature trees, city water, sewer and electricity are already on this oasis. The property has movable pipe pole fencing with numerous gate access, as it was previously used to corral horses. Barn features a concrete floor and metal roof and has electricity to it. Additional buildings include another barn and a loafing shed with a metal roof. This property has a great pasture area, mountain views and a creek running through it. It would be a great place to build, use as a second home site or pasture your horses. This parcel is located at the edge of town giving quick access to all of the great recreational activities that Mackay has to offer. Contact Idaho 1st Class properties for your private showing today at 208-557-0500. Priced at $99,000.